Apply to be a volunteer at our school today. 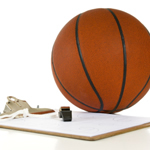 Visit our new event security procedures page for more information! Looking for your High School Transcript? CLICK HERE to start the process! 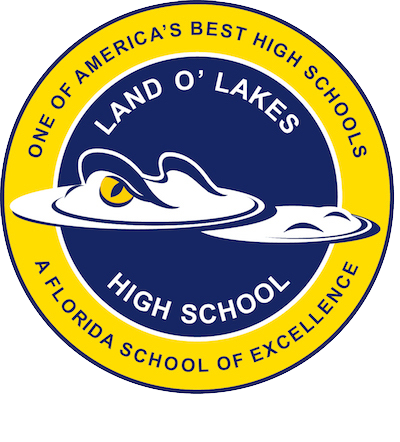 Congratulations, Land O’ Lakes High School! 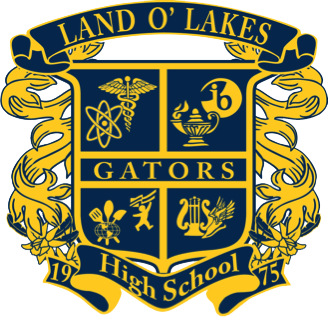 Land O' Lakes is hosting a Dual Enrollment information night on March 27th from 5:30-7pm. If your student is interested or has signed up for a dual enrollment class next year it is highly recommended that you attend. We hope to see you all there!